Phonological and phonemic awareness activities help preschoolers to build a foundation for developing early reading skills. Three letter words (sometimes called short or little words) are ideal for preschoolers who are ready to practice sounding out simple vocabulary. Consonant-vowel-consonant (CVC) words are usually best for this purpose. However, preschoolers can also develop sight reading skills while learning to recognize little words that may be more difficult to sound out. 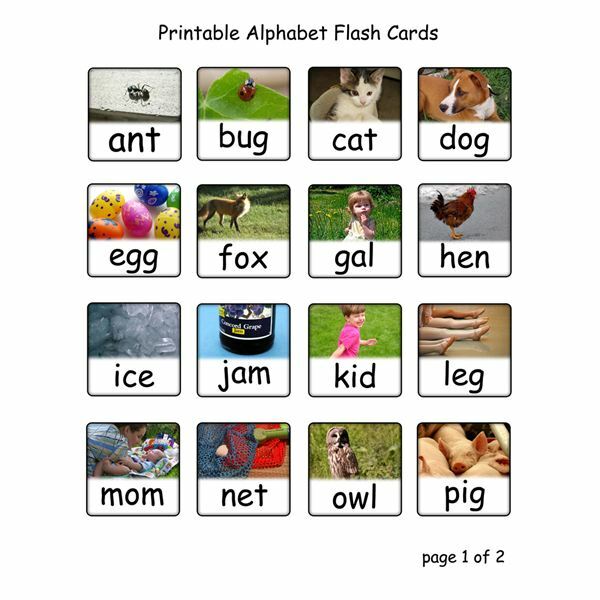 The age-appropriate flash cards provided here include three letter words, with photos to aid in a child's recognition of the subject. They include animals and other preschool-friendly words to reinforce basic skills. These cards can also be used to teach letters to preschoolers who are still learning the alphabet. The words presented here include words for letters A-Z, starting with each letter of the alphabet. Of course, little words that start with Q for kids still learning the alphabet are hard to come by, so the only exceptions are letters Q and X ("quilt" and "x-ray"). Downloads are available in JPEG image formats. The first page includes letters A-P. The second includes letters Q-Z. The image gallery below presents a preview for you. Use these printables to provide children with supplemental material to reinforce letter recognition. Letter tiles can be arranged on a grid or worksheet to help preschoolers sound out words. If you are working with words that start with C, find the letters in "cat" and create similar words by changing to last letter to form "cab," "car," "can" or "cap." Teaching words with pictures helps young minds make the connection between a word and its meaning. However, they also make it possible to ignore the word and focus solely on the image. You can also use the cards to form words as an assessment of the child's recognition of vocabulary terms without the picture association. 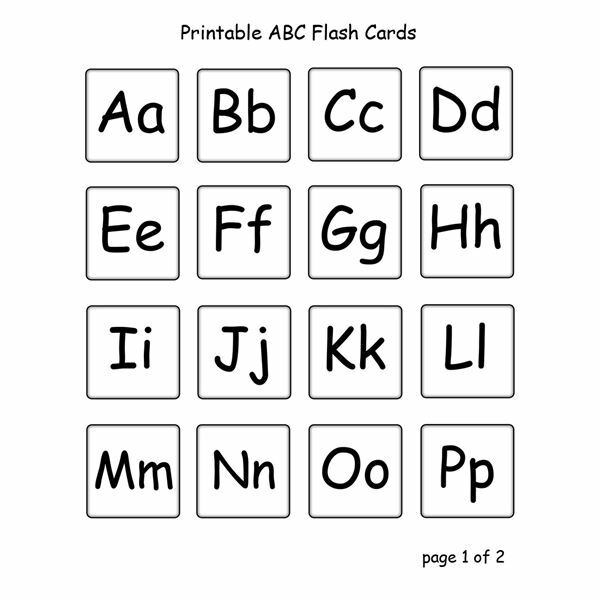 Also have the preschooler pair flash cards with the matching word or the same beginning letter. For a list of sight words to use with your preschooler, check out these basic sight words for kindergarten readiness. Be sure to leave comments with any ideas you have for getting your preschoolers to pick up and start learning these simple three letter words! Flash cards were created by the author using images under free license from morgueFile.